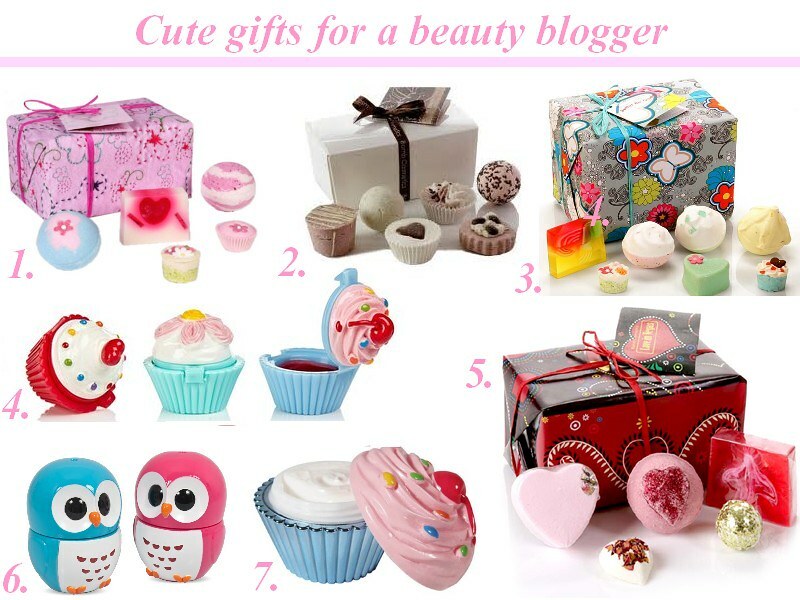 After looking at all the gifts, I thought that it will be a good idea to do a little guide about presents for beauty bloggers. I found many items I would love to get and I am sure that everybody who loves beauty would enjoy them too. First of all- gift sets with bath bombs, soaps and bath melts. Everybody loves bath time treats and they always make a perfect gift. The most popular place for bath bombs is Lush, but their gift sets are very expensive, so I never buy them. Would you be happy to receive any of the gifts I featured?